"Plant Tycoon is brilliant. One of the best games to come out in many a year. I love it." 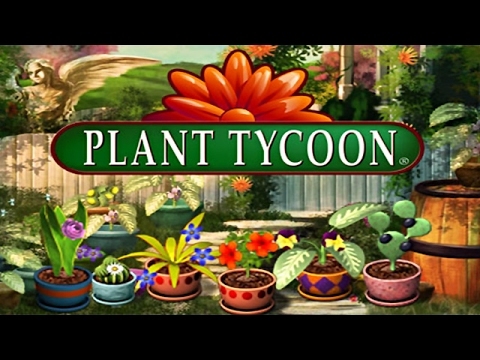 From the creators of Fish Tycoon and the epic Virtual Villagers series comes Plant Tycoon, a plant simulation where you grow plants, harvest seeds, and sell adult plants in the Nursery to make money. Monitor your plants health, age and maturity and be careful of dehydration and infestations. Set the price for your creations and sell them to fund your Magic Plant Research and to buy better supplies. Discover the Magic Plants and bring fortune and fame.